Due to gravity and as we age, our skin will sag downwards, creating the need for a facelift to lift the skin. 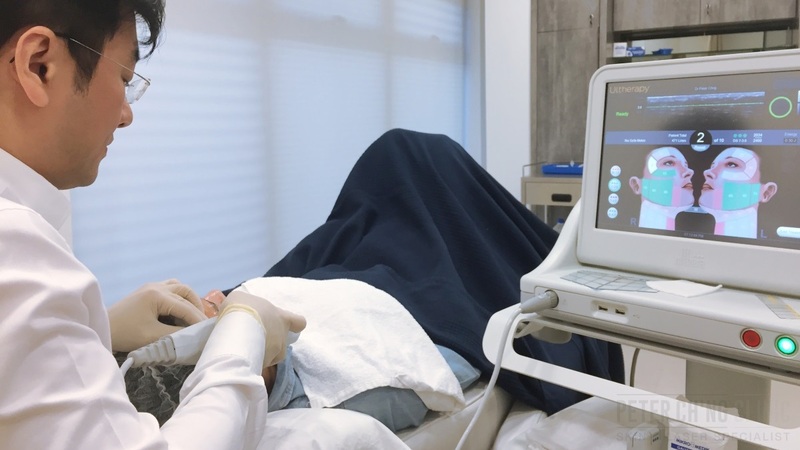 Facelift can be done via ultrasound treatments (High Intensity Focused Ultrasound, HIFU treatments like Ultherapy) or thread lift, targeting a muscle layer to tighten the muscles and lift the face. 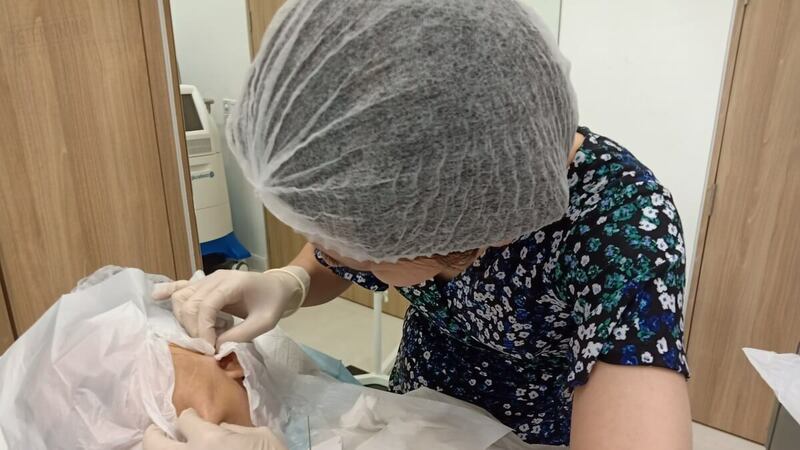 The threads used in thread lift are absorbable, that is, they can be absorbed by our body, and is the same threads as those used to suture wounds and cuts. But these threads are also unique in the sense that they have small little corks along the threads which goes in a certain direction. When we pull this threads in the skin, the corks grip onto the skin so that the skin will be lifted up. 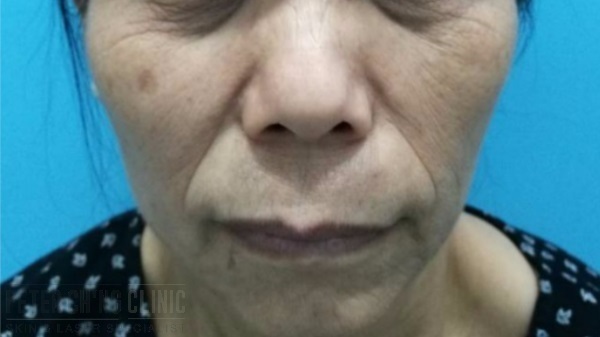 Besides lifting, thread lift can also define the contour of the face, and can also be used to enhance the nasal bridge, to make the nose sharper. Dr Peter Ch'ng and Dr Loo always insist that we must always make sure that the threads are sterile. If at any point the thread is contaminated, or the procedure is contaminated with the slightest bit of bacteria, the thread will bring the bacteria into the skin, causing all sorts of complications. There have been many cases of infected threads and also fillers when being done by untrained doctors and beauticians. If the thread is inserted wrongly into organs like our blood vessels, glands, or nerves, it can also cause injuries and severe complications. So always, always make sure that you get your aesthetic and skin procedures done only by verified professionals and experienced doctors. To enquire more about Facelift/Thread Lift, contact us or book an appointment here! Sagging skin can be caused by genetics, skin damage from sunlight, lifestyle habits like smoking and alcohol consumption, and a lack of skin care. Of course, sagging skin can be treated with medical procedures and also anti-aging steps and efforts. Fillers like hyaluronic acid filler can be used to fill in the spaces in the skin where fat had been lost (the cause of the skin to sag) and volumize the skin to make it tight. Laser genesis is a laser treatment that is non-invasive, that is, no surgery is involved. The heat from the laser penetrates our body and stimulates collagen growth, filling in the collagen loss due to the aging process. 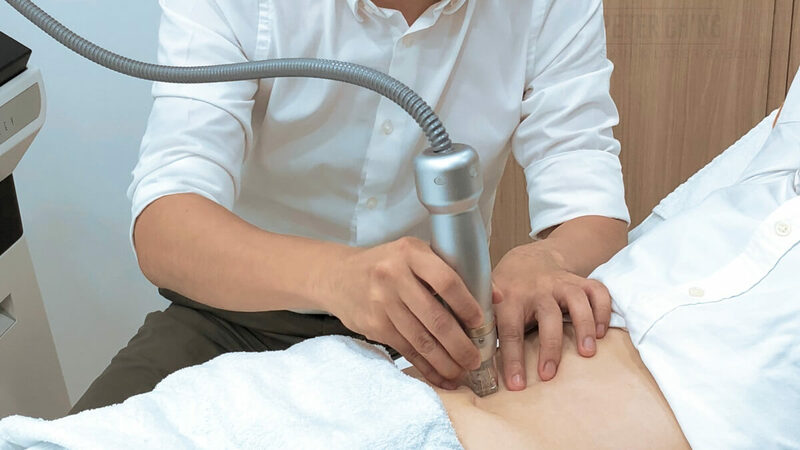 Ultherapy is a medical treatment that uses HIFU (High Intensity Focused Ultrasound)to detect areas where sagging skin is present and lift the skin to tighten it without any invasive surgery. 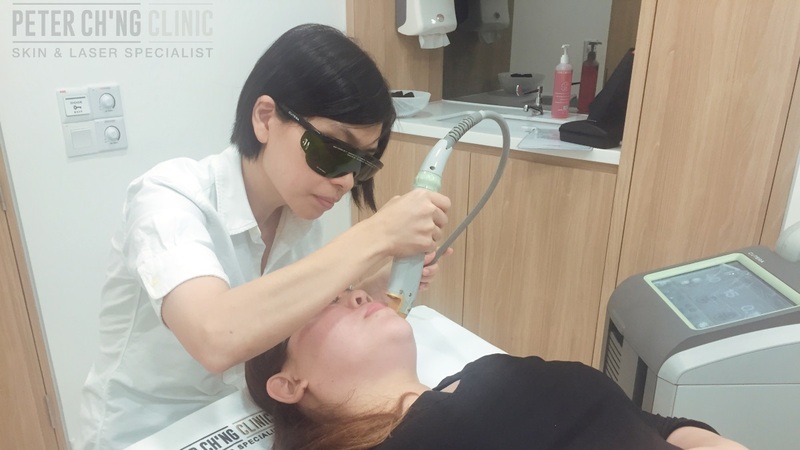 Radio frequency treatment uses radio frequency energy to penetrate the layers of the skin to treat various skin conditions like acne, sagging skin, and body fat elimination.